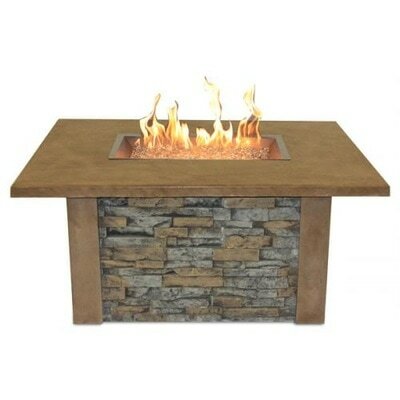 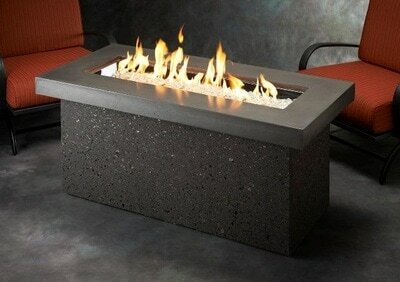 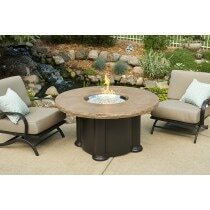 Fireplace North & Spa is your one-stop shop for top quality fire pit tables whether you have natural gas or propane. 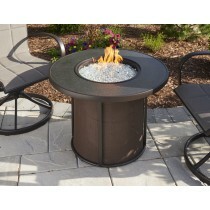 Fireplace North & Spa will assemble and test fire your fire pit and have it ready to go whether in the spring or fall. 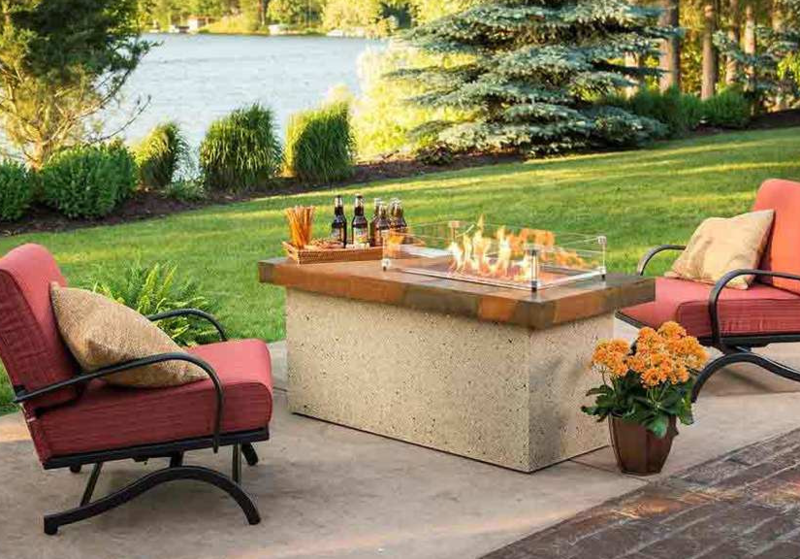 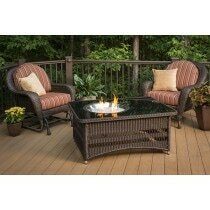 Affordable Ambience The Outdoor GreatRoom Company™, the leader in outdoor living products and design. 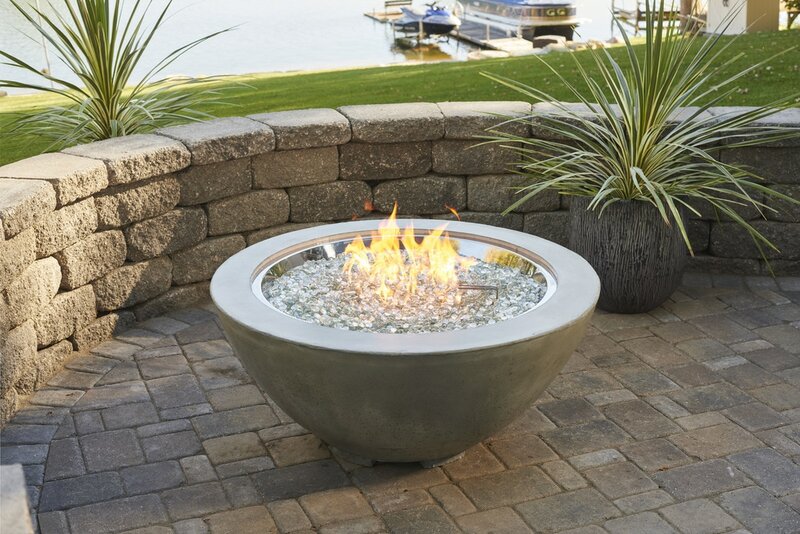 The team behind The Outdoor GreatRoom Company™ was the first to enter into the gas fire pit category and with that expertise we can offer over 35 gas fire pit products to turn your patio or backyard into your dream outdoor room! 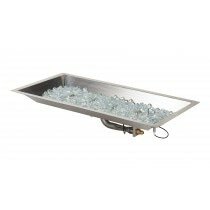 Many of our fire pits are made in the USA and are UL listed for safety.